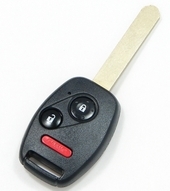 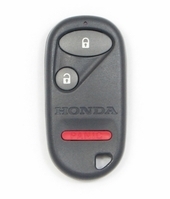 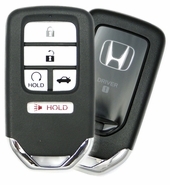 Up to 75% off dealer prices on HONDA CIVIC key fob remote replacements! 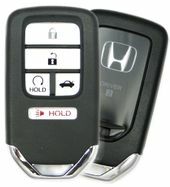 180 day money back guarantee. 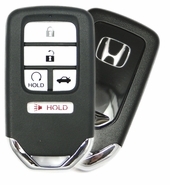 Civic Keyless Entry Remotes are a very practical feature. 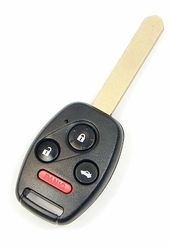 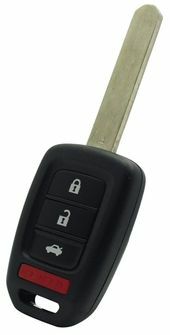 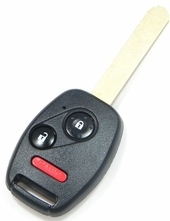 Remote control transmitter can lock / unlock your doors, trunk and activate the alarm. 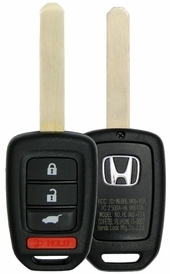 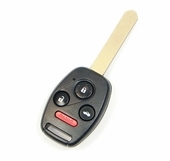 Replacement Civic remotes is are offered at discount prices on our website. 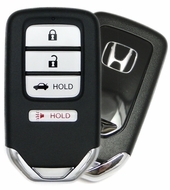 Call us 866-690-4308 toll free.